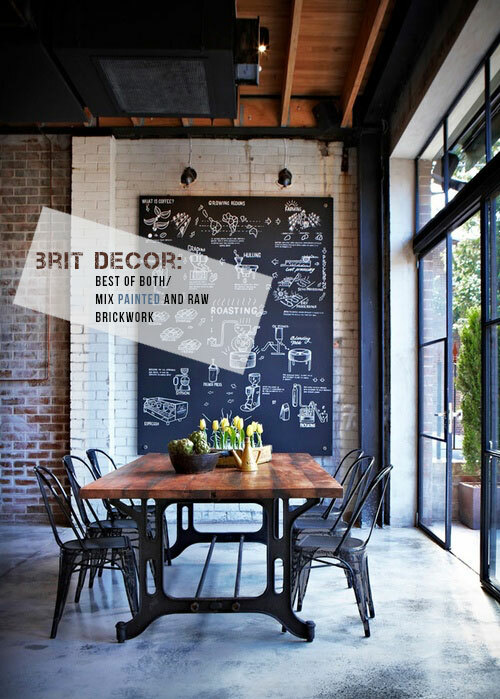 With industrial chic still rallying in the interiors world, exposed brickwork is a style to sit up and take notice of. 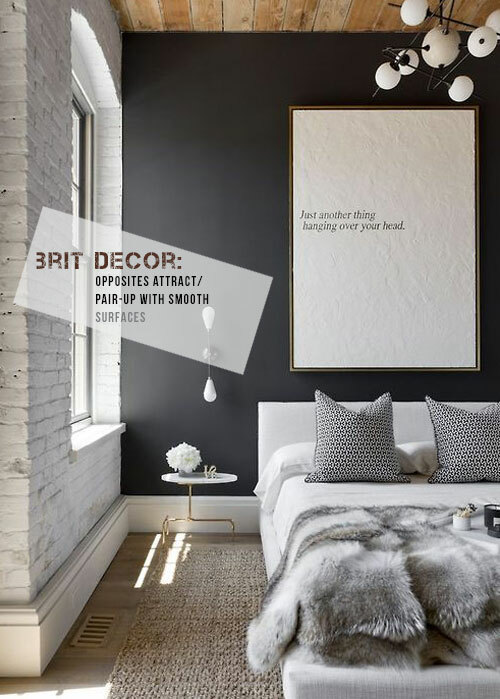 It's a highly graphic look with oodles of texture and character, which can also look red hot when juxtaposed with silky smooth plasterwork for the ultimate contrast. Exposing the very fabric of a building also highlights the direct relationship between architecture and interior design, so getting it right is of vital importance. 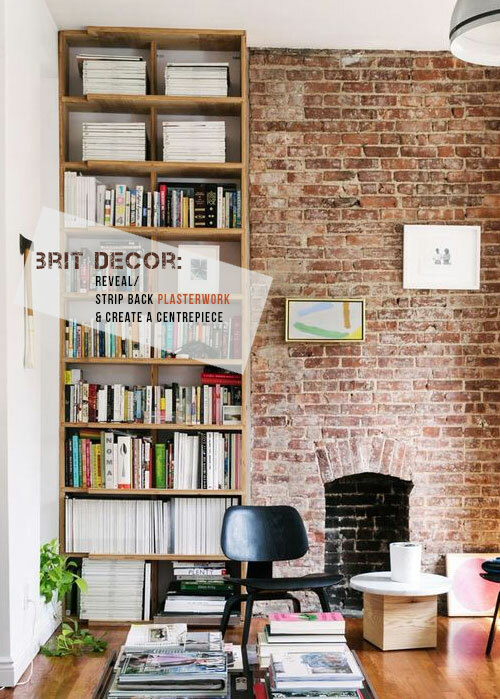 With this in mind, here's a selection of inspirational interiors laid bare for us to walk through some of the hottest ways to exploit the bricks and mortar look. 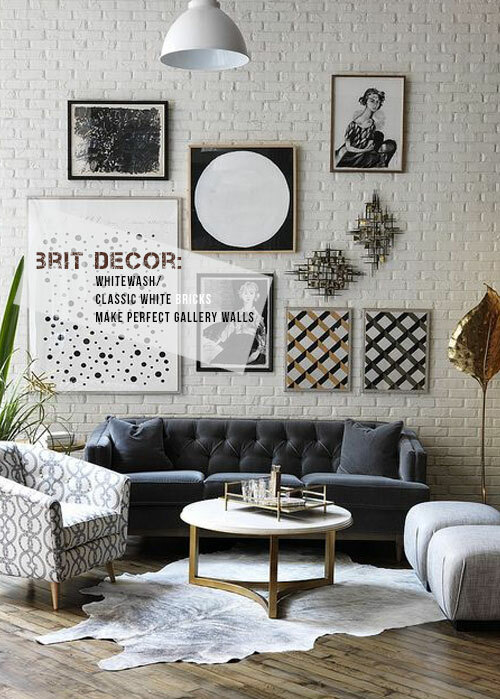 Classic white gets my vote every time - simple white painted bricks have endured decades of interior styles and featured in some of the most fashion conscious of homes. This also makes for the perfect gallery wall, but with an added textural-twist! 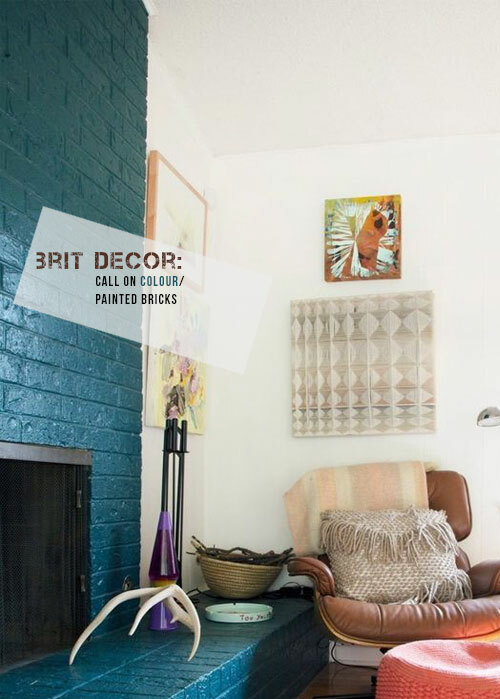 Alternatively, colour blocking can create a real attention grabbing wall - painting a brick surface in a bold colour such as the teal chimney breast 'below' will create a texture-rich feature. 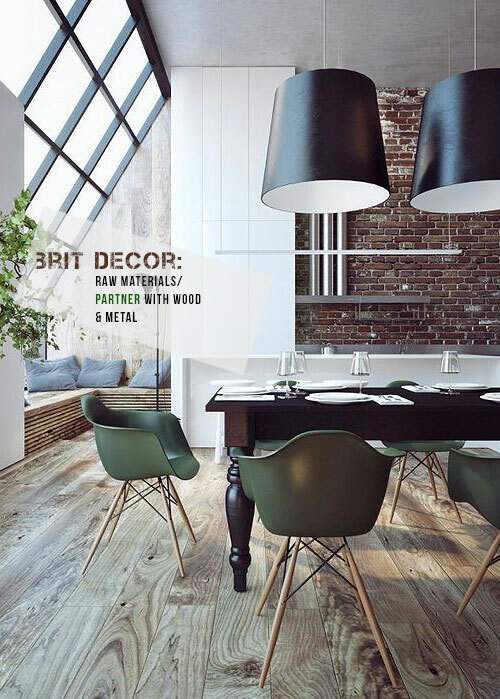 For an all-out industrial look, it's hard to beat the killer combination of raw materials such as wood, metal, and of course, bricks. From adding a simple metal accessory to an all-out metal staircase, this considered mix creates home styling of industrial proportions. Wood is always on hand to warm and soften the overall look (as illustrated in image 6, below). 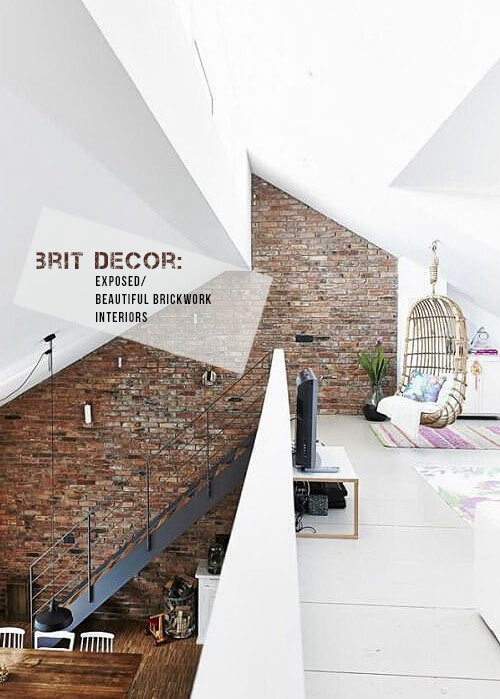 Do you have exposed brickwork in your home? Does it work for you?